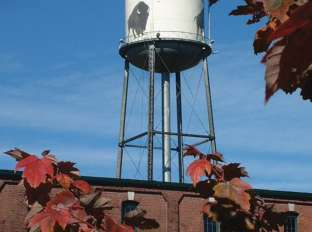 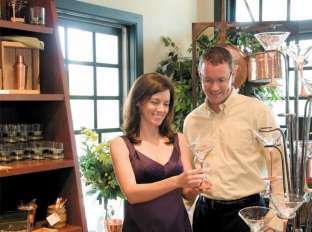 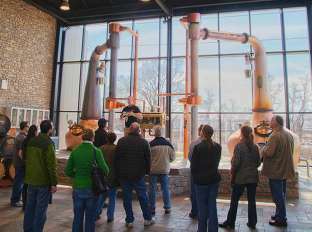 Within 35 miles of Lexington, Kentucky, you can enjoy tours and tastings at thirteen working distilleries. 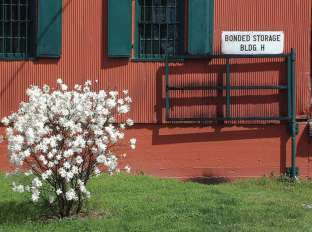 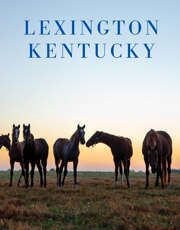 Plan your own visits, or join Bottled in Bond Tours or Horse and Barrel Tours for one of their scheduled departures out of Lexington. 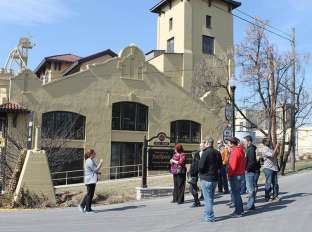 A number of companies will customize tours that include transportation. 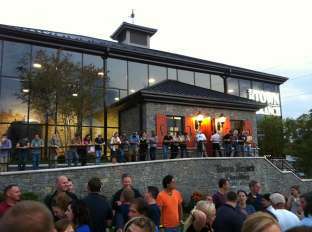 Tour/Tastings Wednesday through Friday noon to 5:00 p.m., Saturday and Sunday 11 a.m. to 3:00 p.m. Tours and tastings available at 15 minutes past the hour. 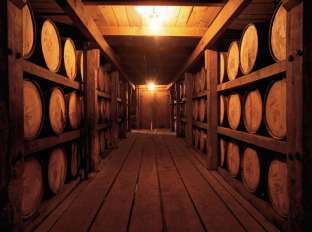 Their Bourbon, RockCastle, was released on July 24, 2015. 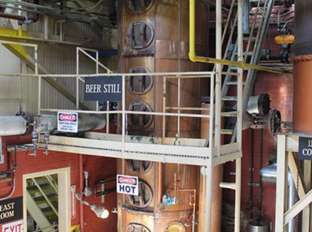 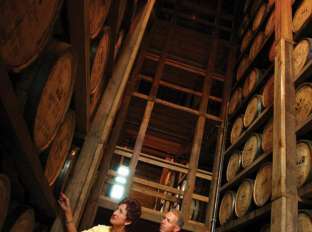 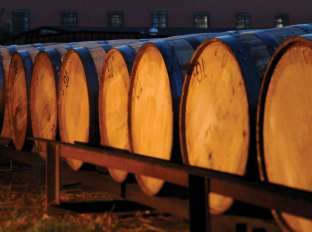 Read an article on the secret to Kentucky Bourbon. 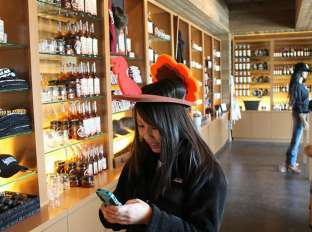 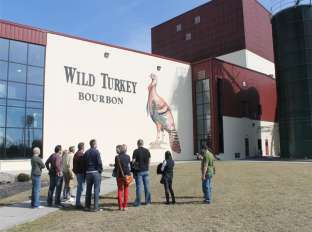 Check out this suggested Bourbon Tour Itinerary.